Supreme waterproof-breathability, fine-tuned functionality, and fun best describe Columbia's Youth Girl's Crash Out Jacket. Designed with Omni-Technology that ensures for her to stay dry in wet conditions. Supreme waterproof-breathability, fine-tuned functionality, and fun best describe Columbia&apos;s Youth Girl&apos;s Crash Out Jacket. 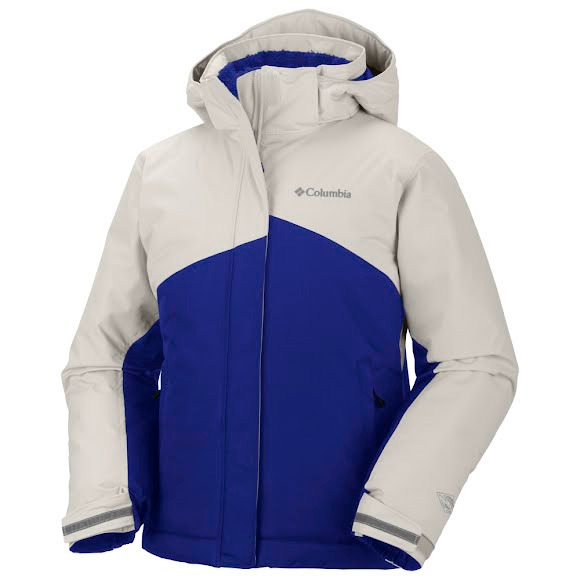 Designed with Omni-Technology that ensures for her to stay dry in wet conditions. A zippered pocket to keep your valuables safe.